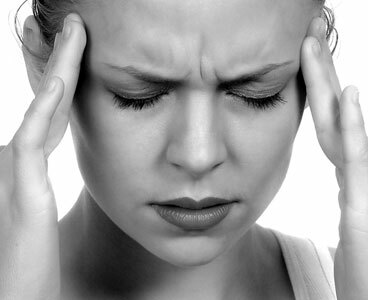 A migraine headache is a form of vascular headache. It is caused by a combination of vasodilation, which is an enlargement of blood vessels, and the release of chemicals from nerve fibers that coil around the blood vessels. The temporal artery enlarges during a migraine. The temporal artery is an artery that lies on the outside of the skull just under the skin of the temple. Enlargement of the temporal artery stretches the nerves that coil around the artery, causing the nerves to release chemicals. The chemicals can lead to inflammation, pain and further enlargement of the artery, which magnifies the pain.